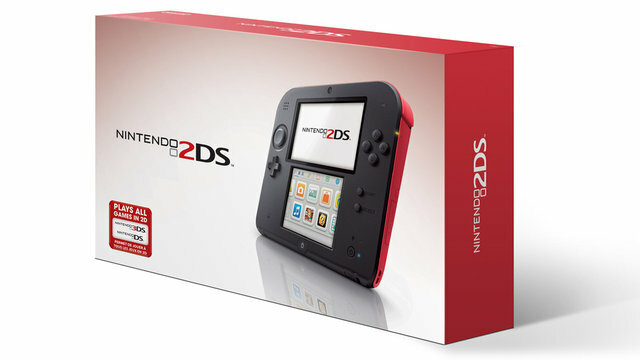 Nintendo Announces The 2DS To Much Confusion. Quick! Check And See If It’s April 1st! No? Well Then What The Hell Is This Crap? 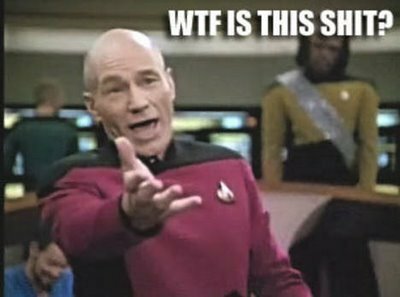 The 2DS is being advertised as an “Entry-level handheld system” which will be geared toward the younger gaming audience. 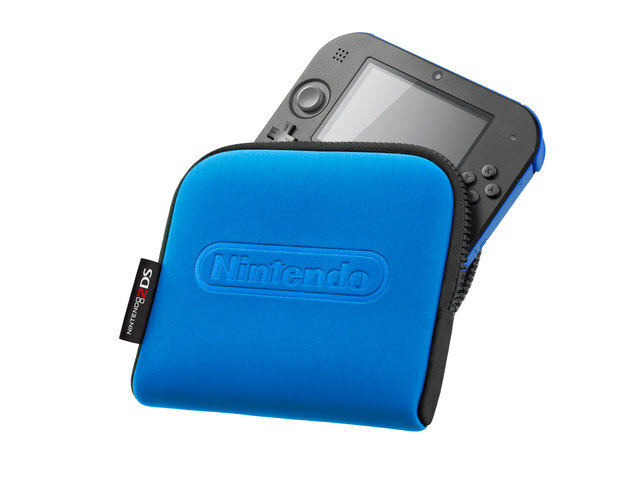 It will feature a new slate/wedge design, as oppose to the 3DS’s Clam-Shell design. It will be fully compatible with the same games and contain all the same functionality of its 3DS cousin. Minus of course the actual 3D display function. The new portable console will come in both Red and Blue flavors and will include a 4GB card. It will also be compatible with the standard 3DS and DSi power cable adapters. “Imagine a standard 3DS laid all the way flat, and with the depth slider all the way down. Everything else is there in the system.” Nintendo of America president Reggie Fils-Aime explained to IGN. If you are feeling befuddled right now, you’re not alone. This move doesn’t make much sense to me, but then again I’m not Nintendo. Another thing to add to the bizarre nature of this device is the fact that you can actually take images in 3D with the 2DS… You just can’t look at it in 3D. But if you transfer the images to your 3DS they will display in full 3D. Then again maybe there is a market for such a device. We will have to wait and see if this is just a desperate move by Nintendo or a calculated strike at consumers. Stay tuned for more info on this…. thing. I actually like the design. While I probably wouldn’t buy one of these for myself I would buy it for my child, both in an economic point of view but also because kids grow tired of their toys so easily, this wouldn’t be as great of a loss. Then again, one could buy a used 3DS for the same price using the same arguments, so probably my point is null. In the common parent’s eyes this is the best solution, and I think Nintendo are smart enought to capitalize on that. If on clearance, and for a really cheap price later on when the system falls out of fashion (sooner or later) I wouldn’t mind having one just because it looks kind of cool. Also I like obscure and semi-pointless items as well… so yeah. At any rate the unit will be ridiculously cheap second hand! I think they’re playing on the impulsiveness of parents really, the kind that are more inclined to be lured into buying things like these without making a lot of research beforehand. When standing in a store and getting the 2DS presented to you without muhc prior knowledge it really will seem to be the best option. Especially if you come from a low-income household. 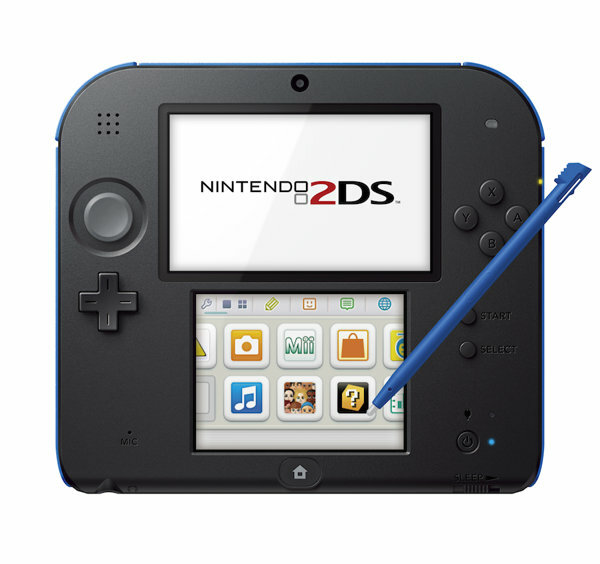 I actuelly have to agree with you after some consideration now that I’ve seen more of the 2DS. For what it is the price is way too steep. I think the oly selling point is that the design is “kiddy” and that appeals to parents I guess. I wouldn’t buy any video game for my 4-6 year old, they ought to be at least 10 until they get to own share video games with their siblings even IMO. I nominated you for the WordPress Family Award, though I’m not sure how it works at all. You deserve it anyways for brightening my WordPress experience with your blog!